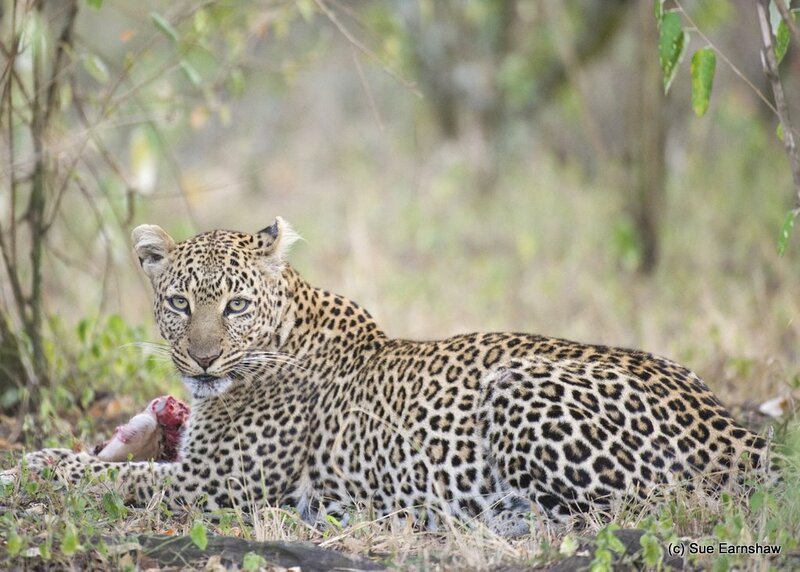 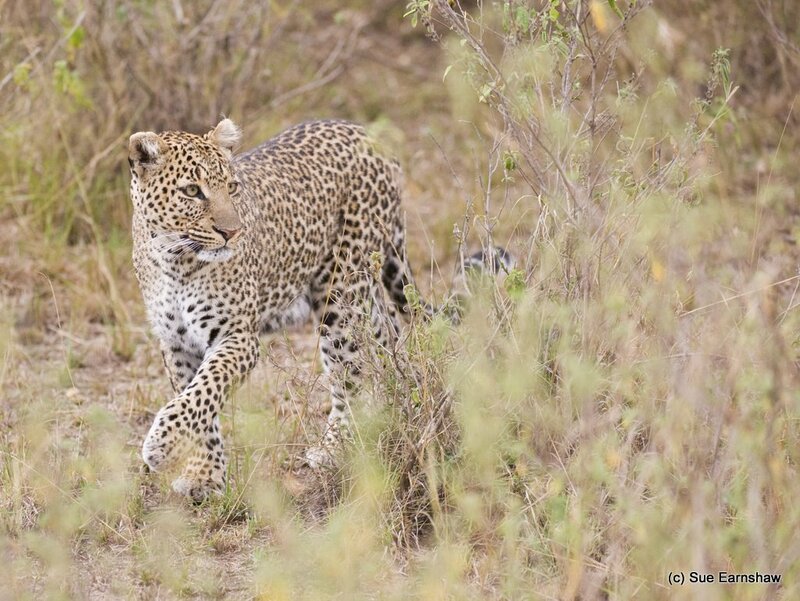 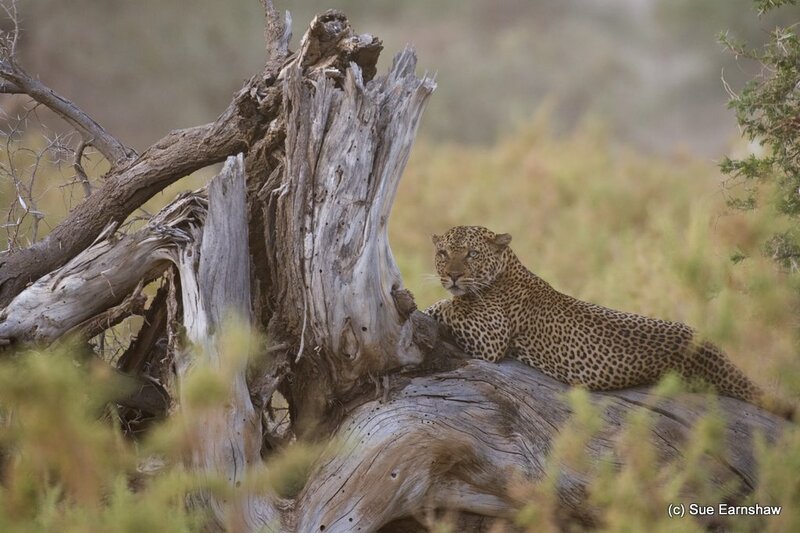 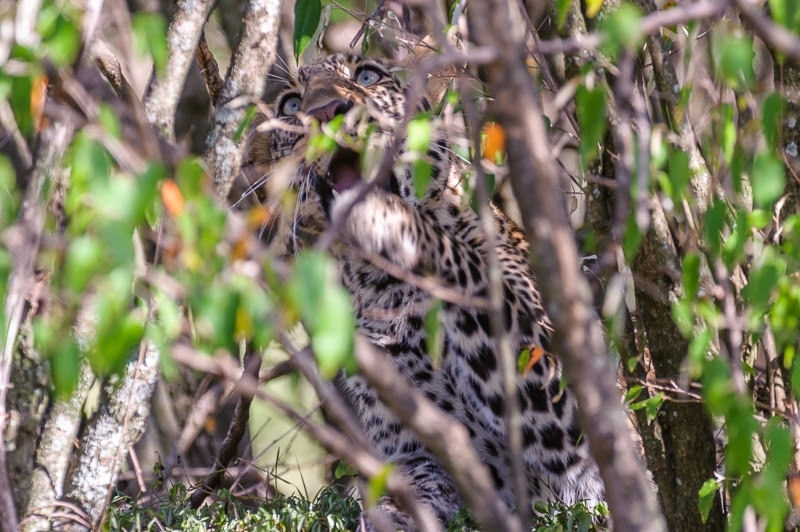 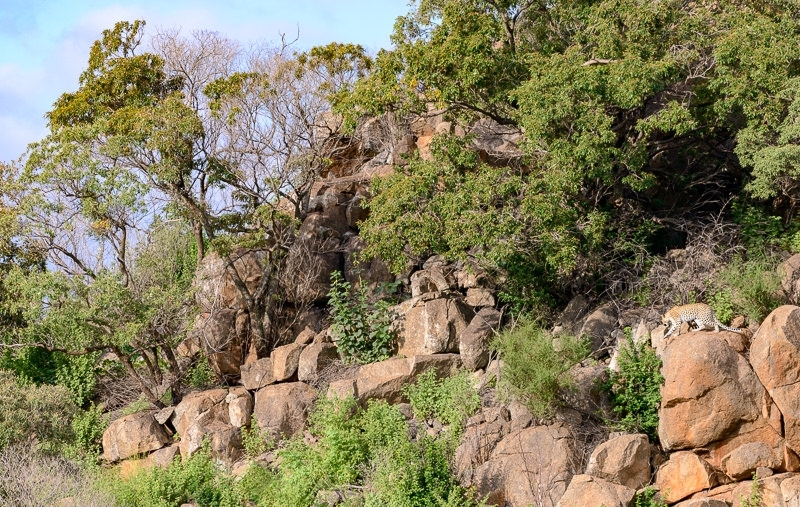 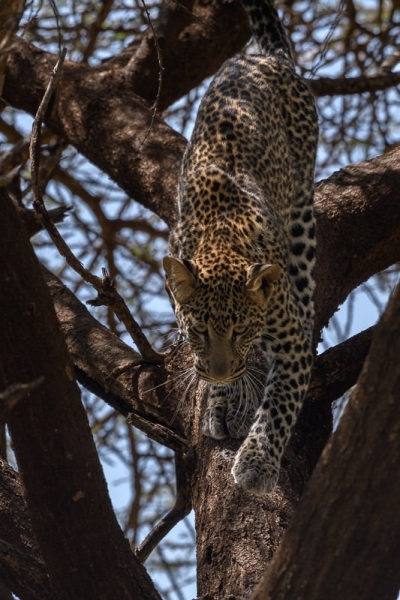 A few images of the leopards we saw in Samburu and the Mara. 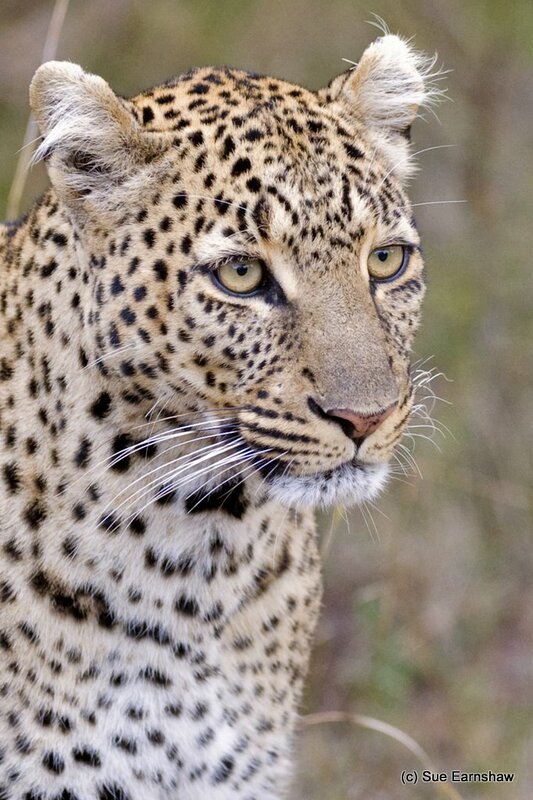 All but one of the images is the same female. 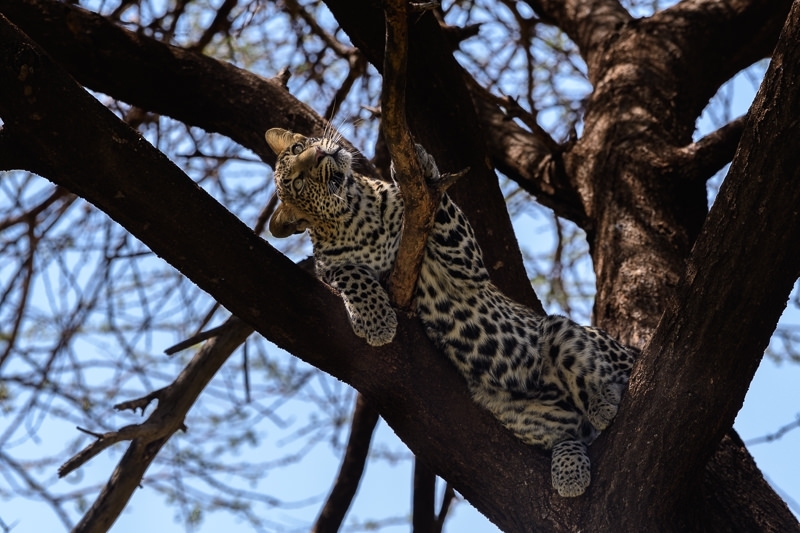 It was both exciting and a real privilege to see this beautiful animal every morning – a great start to any day! 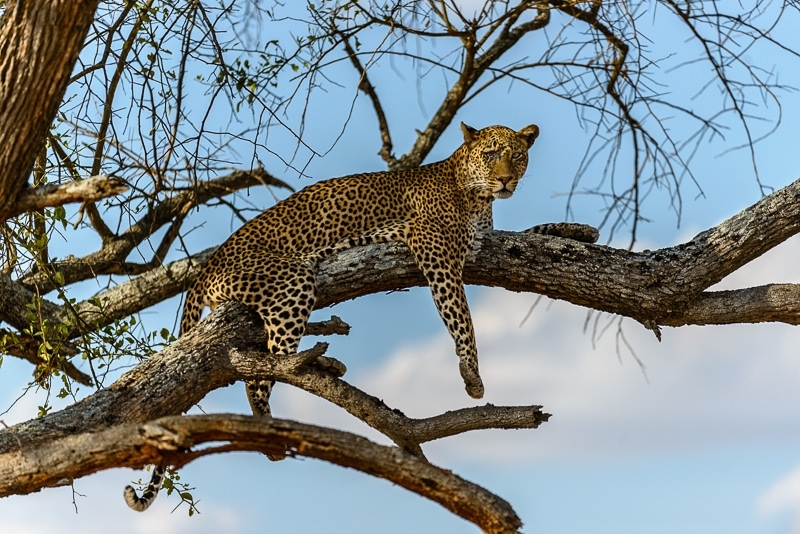 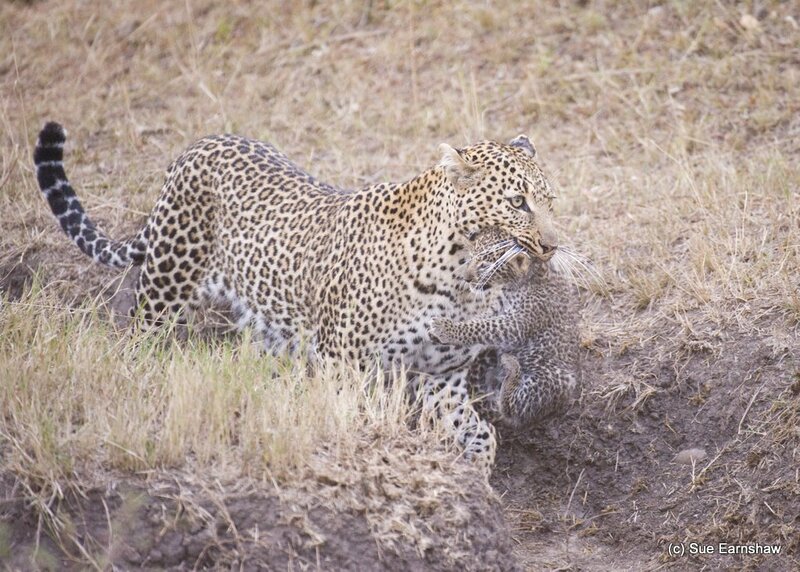 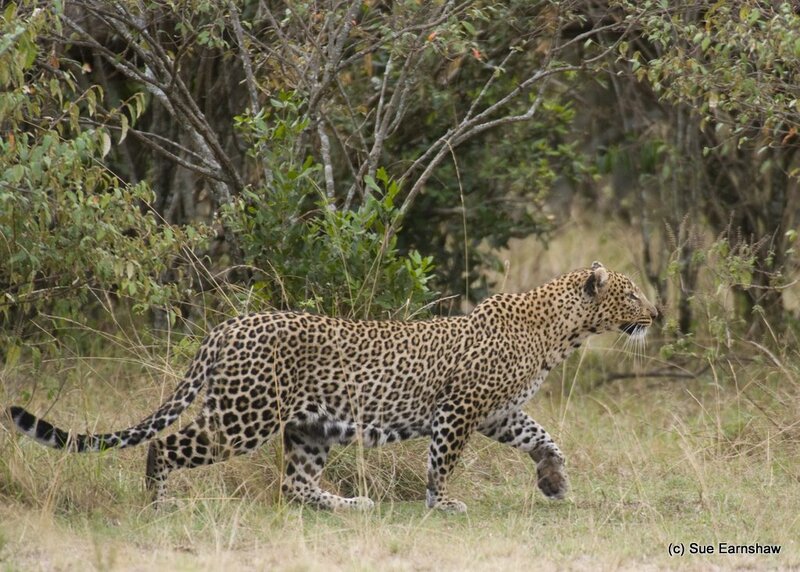 This entry was posted in mammal, Predators, Wildlife and tagged leopard, mammal, wildlife.